The 2019 Spring will be his first season with the Mustangs and Coach Kyle will be helping out with the HS Junior Varsity team and will be an assistant on the Varsity staff as well. Coach Kyle is originally from Southern Maryland and played lacrosse at Great Mills High School. After graduating college Kyle returned to his home town and took the role of Assistant Head Coach for his alma mater. 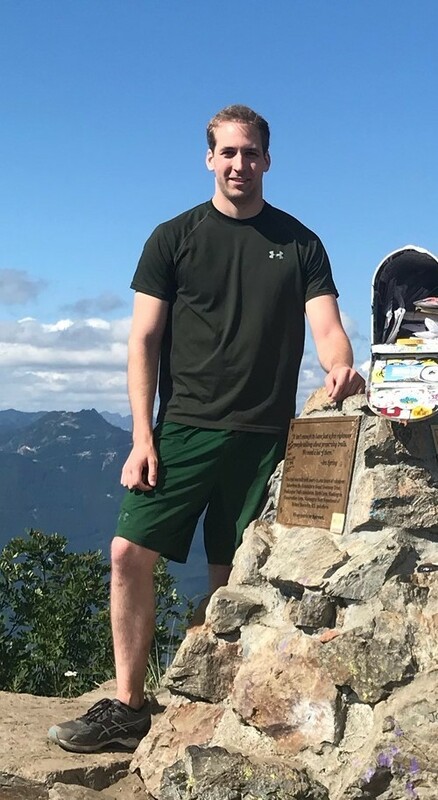 Coach Kyle moved to the Redmond area about a year ago and currently works at Microsoft.